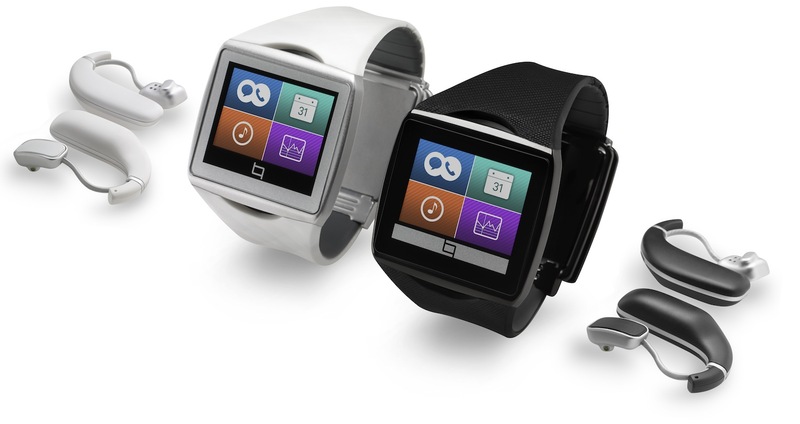 Samsung’s Galaxy Gear smartwatch may have gotten all the buzz, but Qualcomm’s Connected Experiences division has just announced its own smartwatch: the Toq, featuring the company’s Mirasol Display technology. The limited edition Toq, which will sync with Android smartphones, is scheduled to arrive this quarter. Qualcomm is billing the always-on screen as “visibly different technology” that is viewable in bright sunlight. Battery life is said to last for days. The Toq is expected to retail for around $300. The watch includes Qualcomm’s WiPower LE wireless charging technology and stereo Bluetooth. Qualcomm will also offer a “Premium Audio Edition” of the Toq that includes wireless stereo headphones. Qualcomm announced the device at its Uplinq developer conference. Event attendees will receive a Toq.